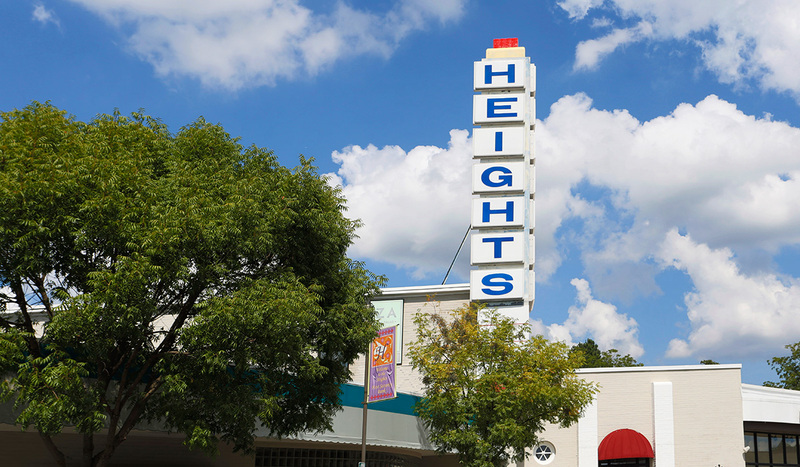 An upper-middle income residential neighborhood with boutiques, banks and restaurants along Kavanaugh Blvd, including the old Heights Theater that is now home to upscale retail establishments. 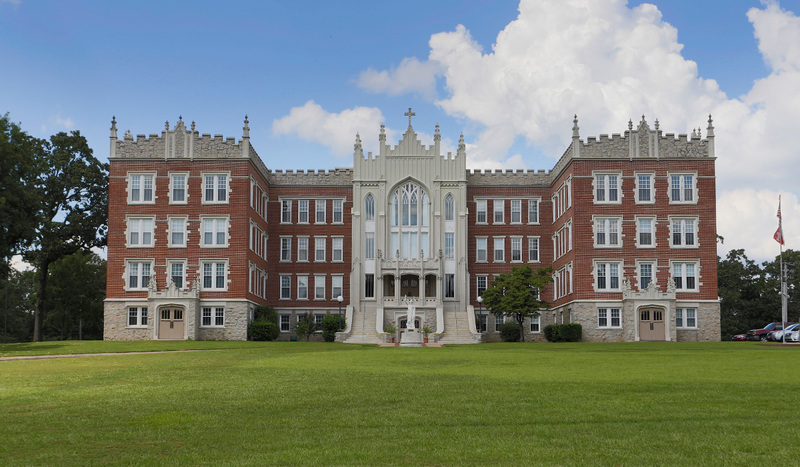 The beautiful St. John's Seminary, Forest Park Elementary and the Country Club of Little Rock are in the Heights. This is one of the most "walkable" areas of Little Rock. Very convenient to downtown Little Rock. This area is an easy bike ride to the Big Dam Bridge. Homes typically start at $200/sf depending upon location. Smaller 3 bedroom/2 bath homes are in the $375-$400,000 price range with larger homes selling in excess of $4,000,000. 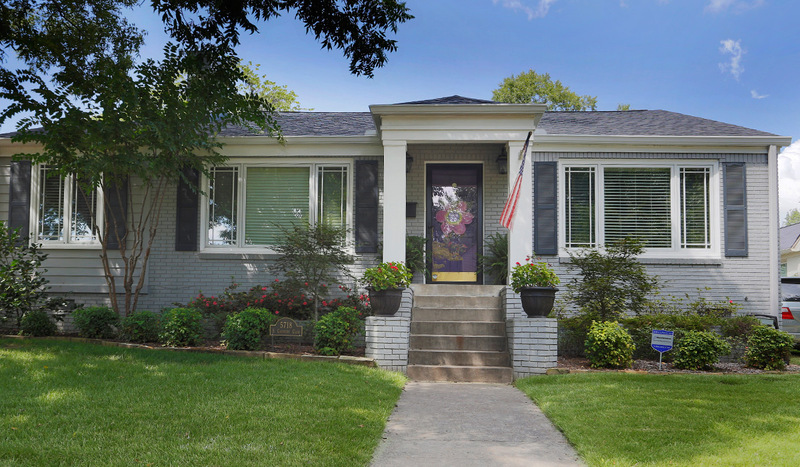 These homes range in dates from the 1940's to new homes built where older ones once stood.